Kade is a working Boarder Collie on the Bulkley Ranch. 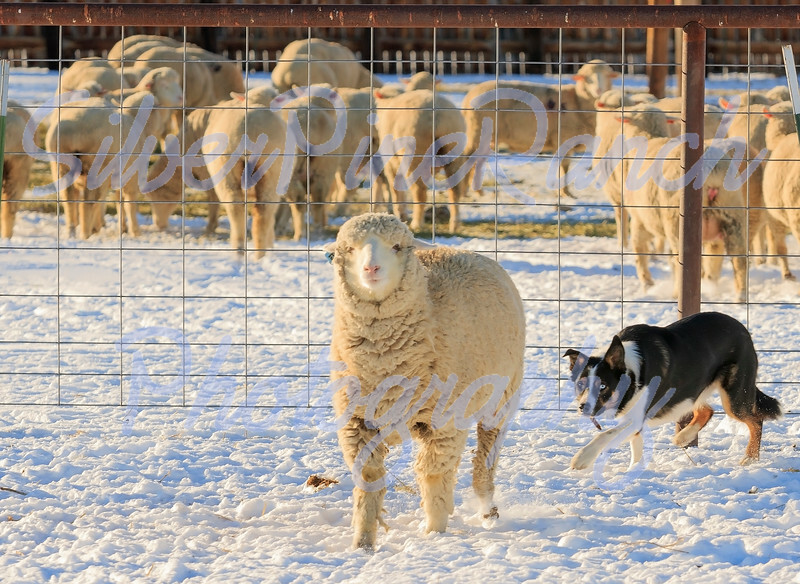 He is two years old here, and is doing really well in the Wyoming Stock Dog Assoc. Trials.